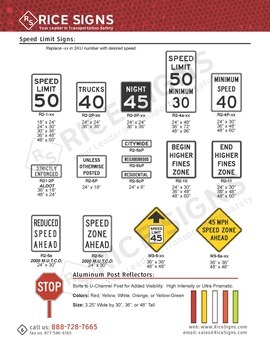 Speed Limit Signs indicate the maximum traveling speed of a road. 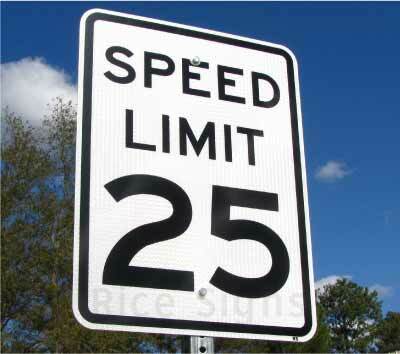 The speed limit is printed in miles per hour (MPH) and can be changed to any speed, depending on the street. 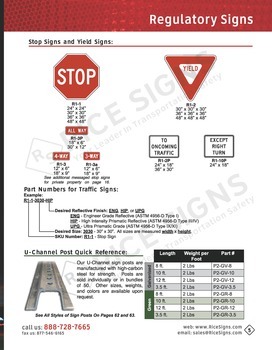 Our most popular speed limit signs are white with black lettering for extra visibility. 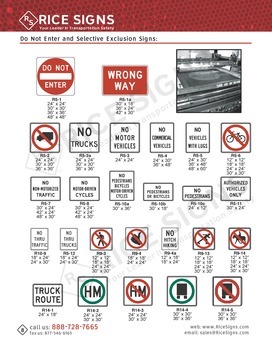 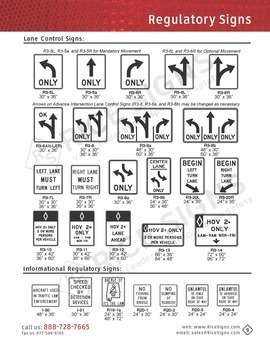 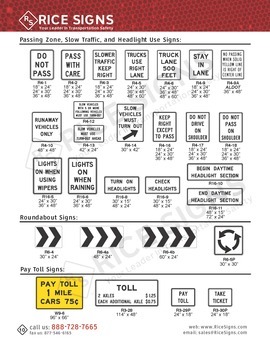 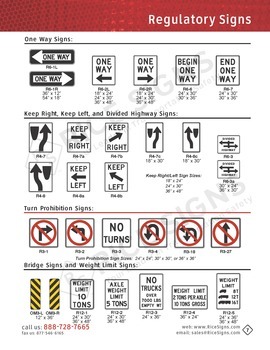 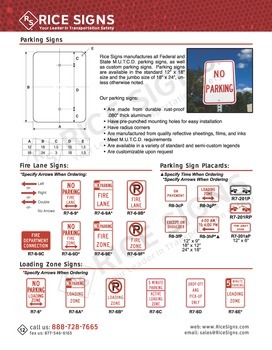 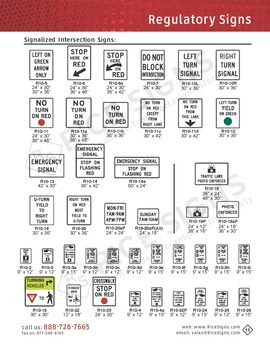 Speed limit traffic signs are in stock and ship same or next day.